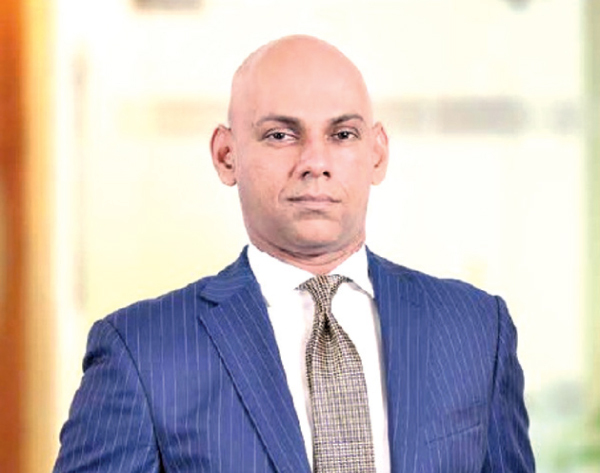 Significant progress has been made with respect to the promulgation of a new governing legislation for the SEC in the form of the Securities Exchange Act, said Vajira Wijegunawardane Director General, Securities and Exchange Commission of Sri Lanka(SEC). A preliminary draft of the proposed Act which was finalised after extensive deliberation among members of the high-level advisory committee appointed for the purpose was later approved by the members of the commission for public consultation and the policy underlying the same received Cabinet approval. The passage in 2017 of the proposed Act would not only complete a longstanding initiative of the SEC, but also decisively define its ability to engage in effective and holistic regulation of the capital market. Extensive public consultation was conducted with respect to the draft Securities Exchange Act in early 2017 both in the interest of maintaining transparency throughout the legislative process and that of ensuring the enduring relevance of the legislation promulgated today to market participants. Having received the insights and feedback of a cross-section of regulatees and other market participants over the course of several weeks, the Director General was confident that the present draft has greatly benefited from the consideration and incorporation of multiple perspectives during its formative stages. “ We were one of several jurisdictions to have made representations to the IOSCO Assessment Committee for the conduct of a Country Review of Securities Regulation. We became only the third member jurisdiction to secure the opportunity to be subject to such review by the global standard-setter for securities regulation, and were assessed in 2016 against 37 of the 38 IOSCO Principles, in the Assessment Committee’s most comprehensive Country Review to date. Our regulatory framework is critical to attracting the interest of investors; especially international portfolio investors .